Suwannee Marina, Inc. is a family owned business. Owners and operators, Craig & Karin Holcomb are dedicated to providing you with the highest quality service & hospitality. 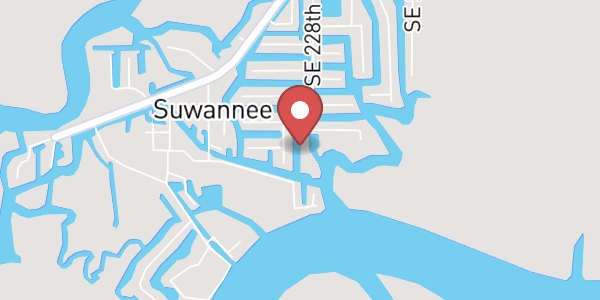 Suwannee Marina, Inc. is a full service marina located on Canal Street in Suwannee, Florida. We offer dry boat storage, covered and open boat slips, a boat ramp, fuel, bait and tackle, marine parts & supplies, and all the food & cold drinks needed to have an enjoyable fishing, scalloping, or boating experience.